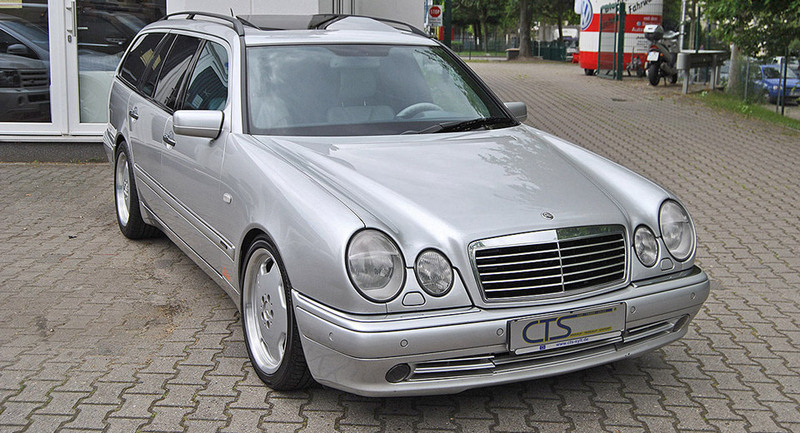 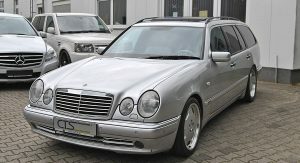 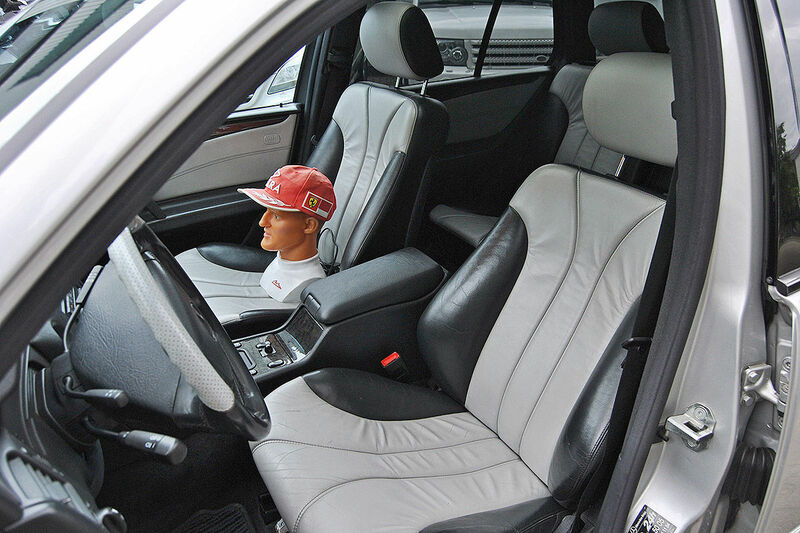 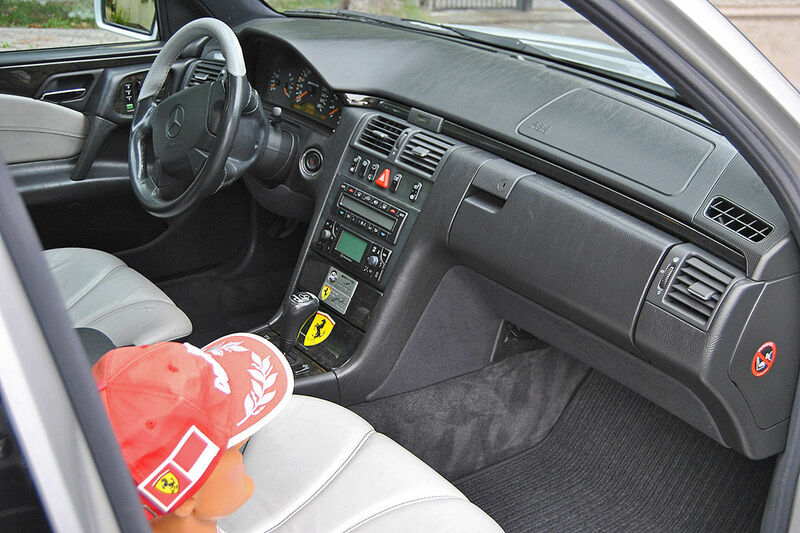 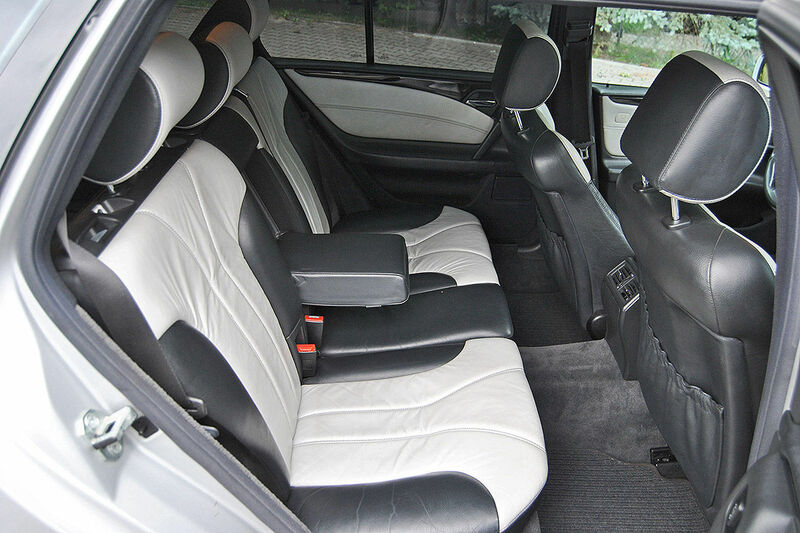 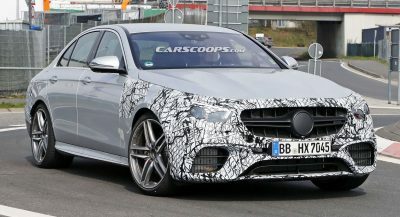 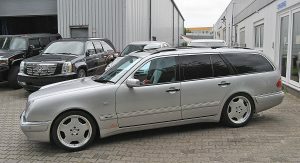 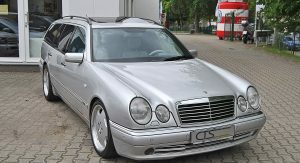 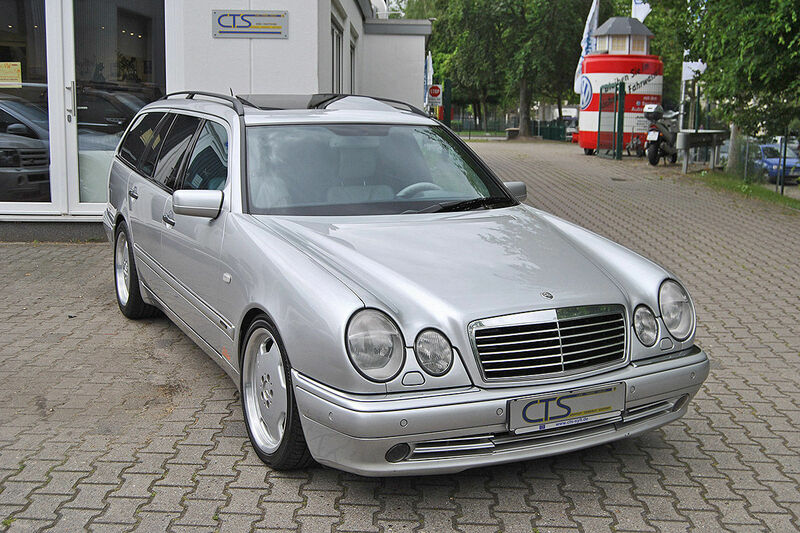 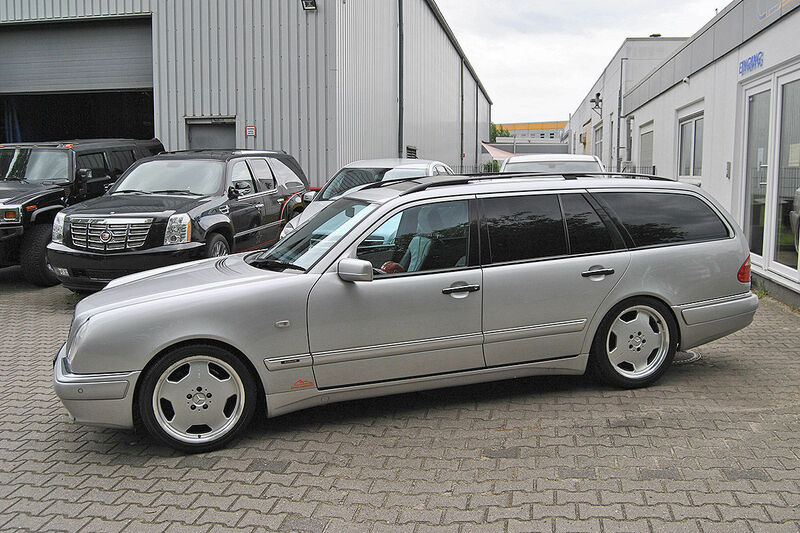 Drop €119,950 ($132,310 at today’s exchange rates) and you can drive away with an E 55 AMG Estate formerly owned by none other than Michael Schumacher himself. 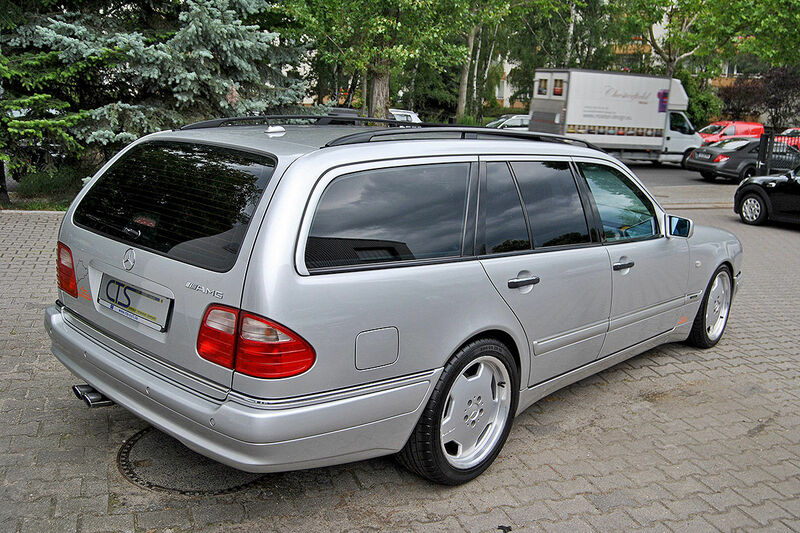 The price tag is steep, but the fact that this used to be one of the hottest wagons money could buy back in 1998, when it left the assembly line, combined with the fact that it looks to be in pristine condition and adding up its previous owner’s status could make it a collector’s item. 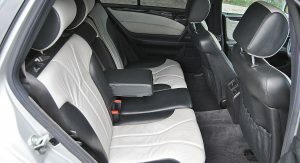 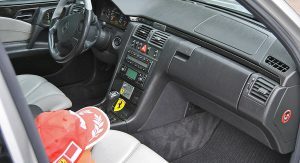 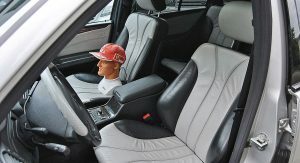 Besides its potential of starting a great conversation piece, the high-performance executive estate is equipped with a few features that include Parktronic, Linguatronic, satellite navigation system, automatic air conditioning and white Designo leather upholstery, joined by a Ferrari logo added in front of the gear shifter – a nod to the Scuderia with which he became the most successful driver ever in F1 history. 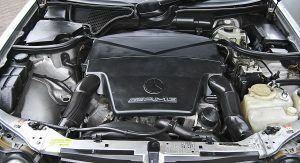 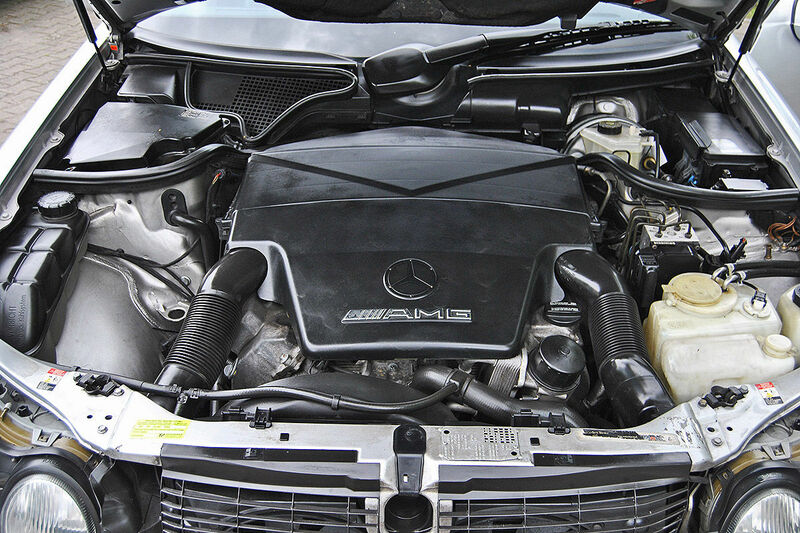 It has 198,000 km (123,031 miles) on the clock and its naturally aspirated 5.4-liter V8 produces 354 PS (349 HP). 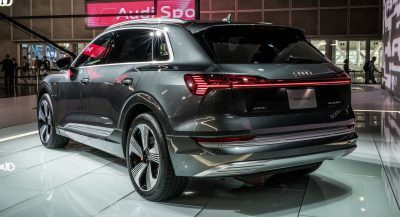 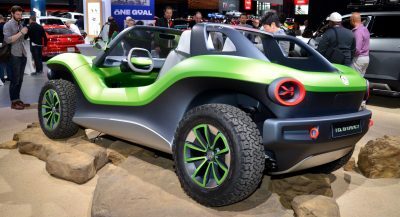 It will also gulp almost 20 lt/100 km (11.76 mpg US) in the city, but take it on the highway and the number will drop by more than half. 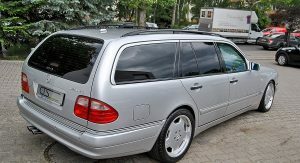 The powerful family cruiser is being sold by a German dealership, who doesn’t offer any info on how long the car was in the F1 legend’s possession, but someone truly interested in signing the papers will definitely find out everything there is know about it.